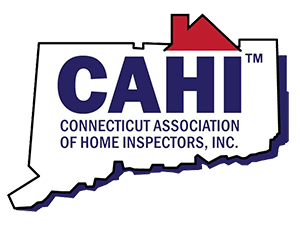 Call Us at 203-376-1095 For Your Inspection Today! If you’re like most people, your home is the biggest purchase you’ll ever make. You want to do everything you can to ensure that you’re making a sound investment. 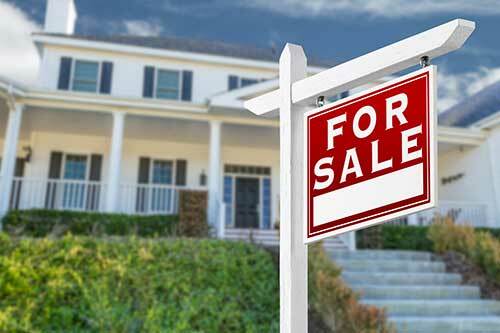 Before you decide to buy a home, you look at everything, evaluating it with a critical eye. Of course, you’ll do your best to choose a home in good condition, but unless you know what to look for, you might miss something important. Mortgage companies understand this. That’s why they won’t commit to financing your home until you have it inspected by an expert. At Bender Inspection Services, we understand that the buyer Connecticut home inspection we perform for you will affect the outcome of your home-buying experience. We know that it’s important to you and your mortgage company to get the most comprehensive evaluation possible. Our inspector examines your home objectively and answers all of your questions honestly. We give you a comprehensive home buyer home inspection report with enough information to help you make one of your most important life decisions. We believe you deserve more than a checklist inspection. That’s a common method where an inspector rates a home by checking boxes marked poor, good, fair or some other generic designation. Some inspection checklist forms have comment boxes for more meaningful details, but an inspector isn’t usually required to complete them. 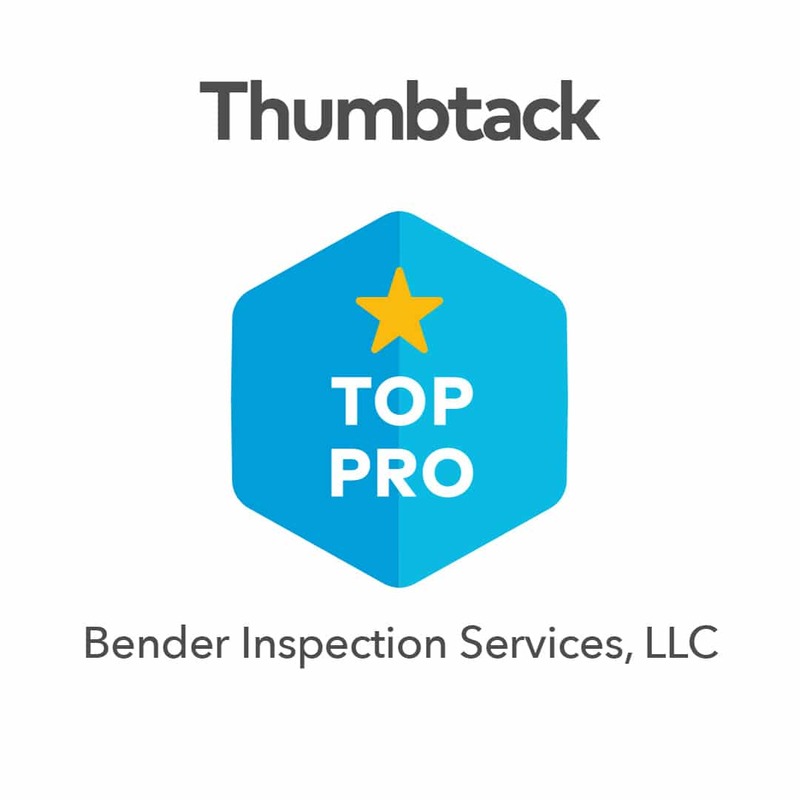 When Bender Inspection Services conducts your buyer home inspection, we don’t limit our evaluation to a pre-printed checklist or optional comment boxes. We spend two to three hours walking through the home with you. Our inspector evaluates floors, walls, roofs, windows, home systems, and more. We document the process with notes and photographs. If you have questions, we address them during the walk-through and later, by phone. We prepare a comprehensive narrative report within 24 hours. We provide optional water potability and radon testing services through a certified lab. At Bender, we use the buyer home inspection experience to teach you everything we can about your home choice. We want you to know what we’ve learned about a home so you can make an informed buying decision. Once you have the information you need, you’ll have the confidence to exercise your options.